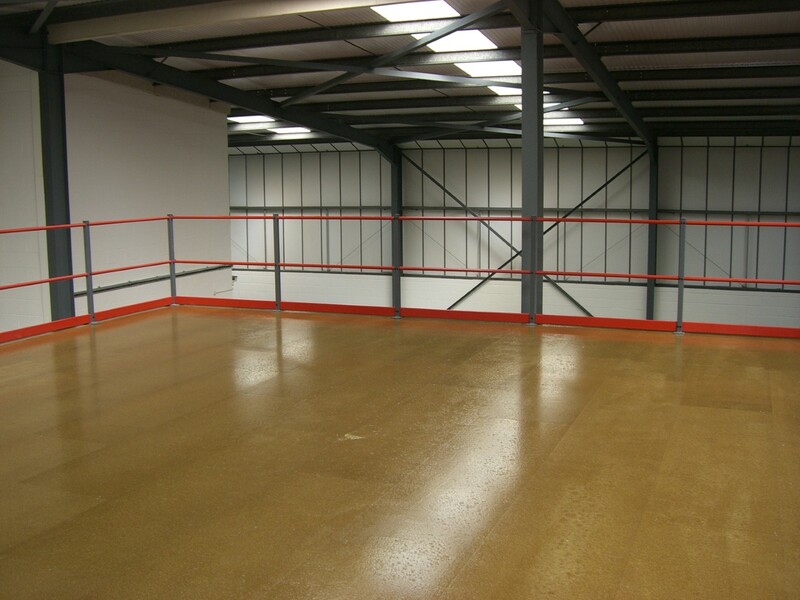 If you’re looking for mezzanine floors in Hedge End, HMF is the company of choice. 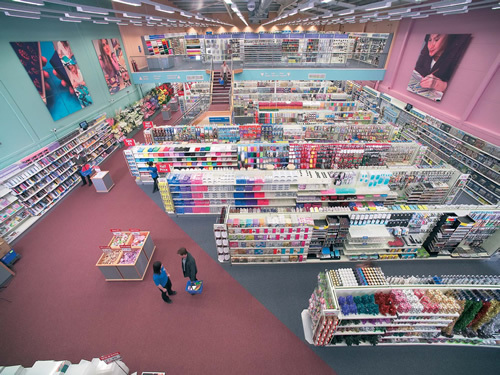 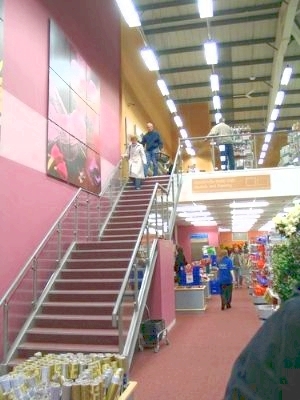 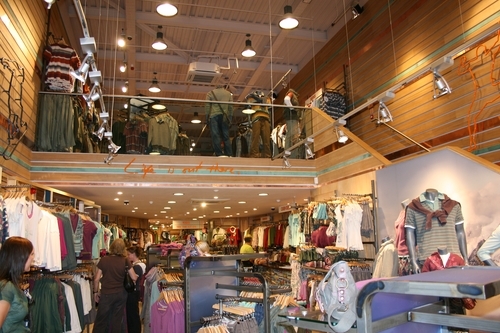 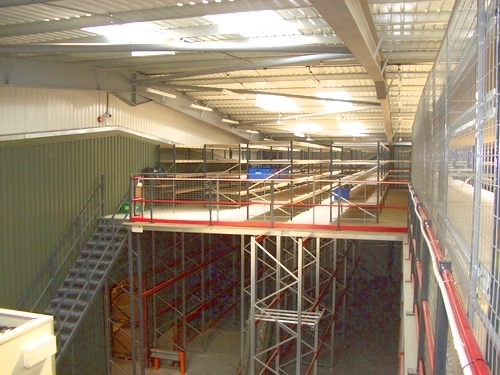 We have been helping local and national businesses by providing mezzanine flooring solutions for nearly 30 years. 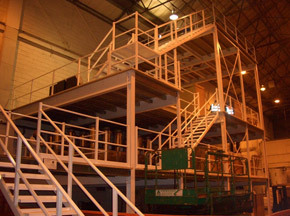 From our base in Hampshire, we travel to companies across the county as and when they need us. 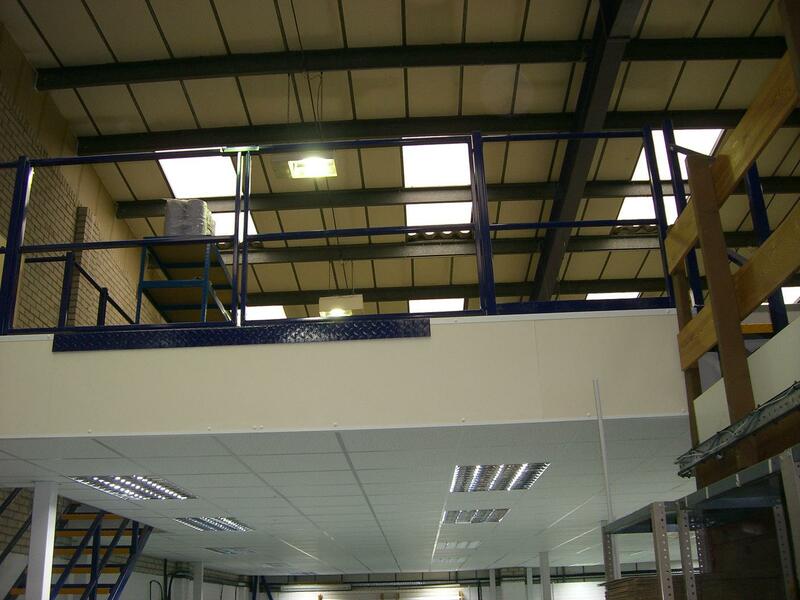 Over the years, we have worked with a number of different companies, both large and small, helping them with everything from new storage mezzanines, to office partitioning. 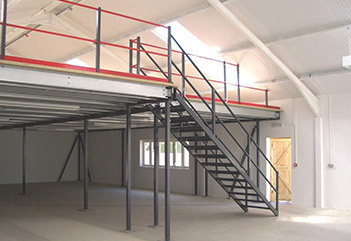 Our experienced team will help you with the complete package if you choose to install a mezzanine floor with us, ensuring that we have met all of your requirements. 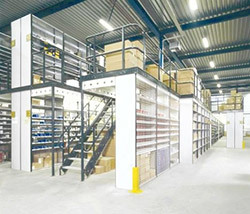 As well as offering mezzanine floors in Hedge End, we also offer the accompanying fittings including Dexion shelving and pallet racking. 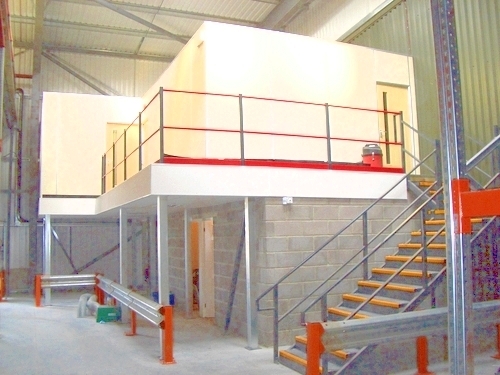 We’ll ensure that everything is to standard and meets all the strict building regulations, so you can rest assured that everything has been taken care of. 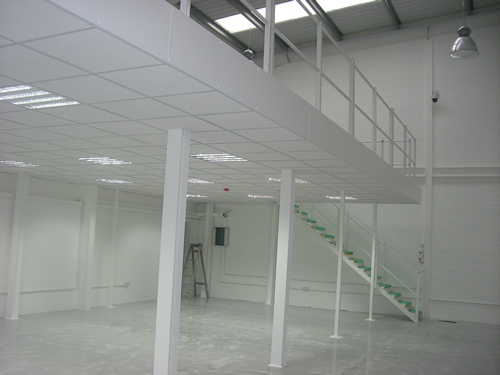 We often undertake refits and partitioning work in offices, retail outlets, factories and warehouses located across Hedge End. 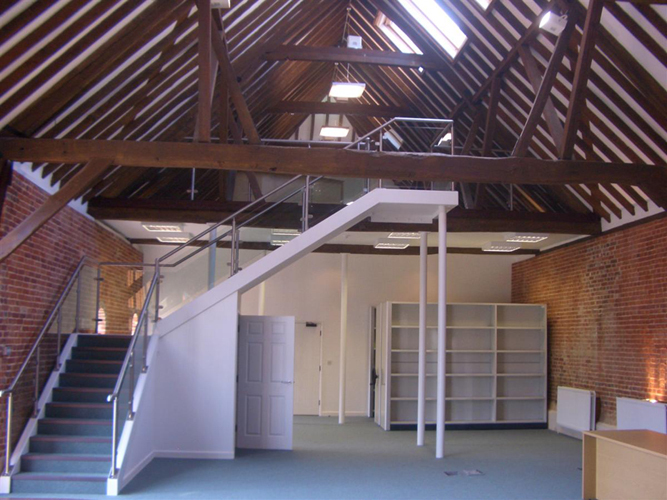 From our base in Hampshire, we work across the county with businesses of all sizes and have completed several large scale projects. 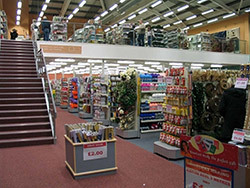 You’ll see from our case studies some of the transformations that we have overseen and can check for yourself why HMF is the right supplier of mezzanine flooring for you. 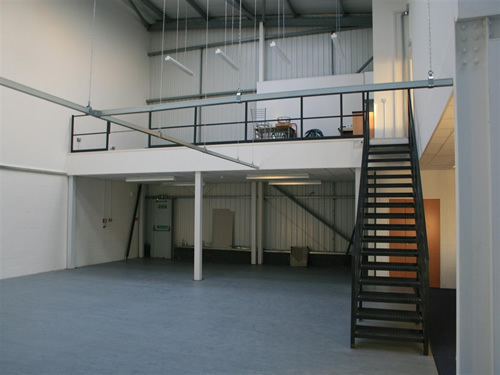 For more information on having a mezzanine floor in Hedge End, please don’t hesitate to contact us. 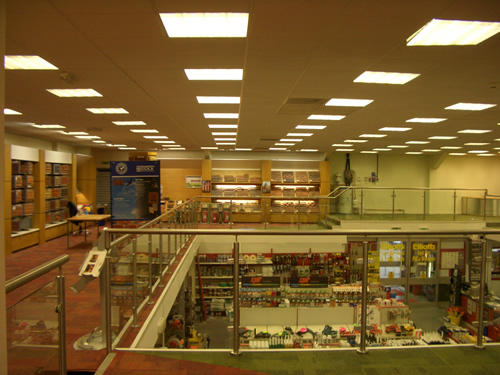 You can also get an idea of pricing by getting an online quote and please view our gallery to see some of the work we’ve done previously.